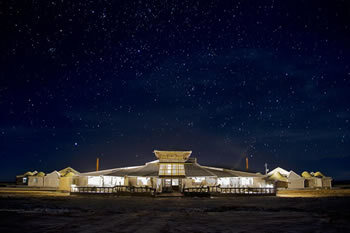 Palacio de Sal Hotel is situated in the province of Potosí very close to the village of Colchani which is found within the Uyuni Salt Flats and is constructed of salt bricks; the hotel presents furniture made of salt and provides free WiFi and a daily breakfast buffet. 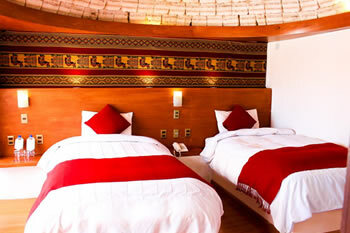 Within the services provided by the hotel, one will also find a free shuttle service to the airport. The hotel restaurant provides a regional dish menu with an ample variety of salted dishes – like llama meat, lamb, and chicken. 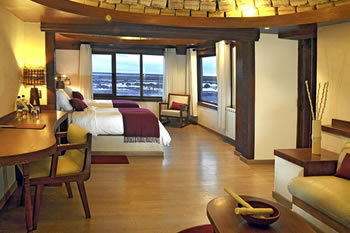 One will also find that the hotel contains a game room and also luggage storage – as well as public free parking. 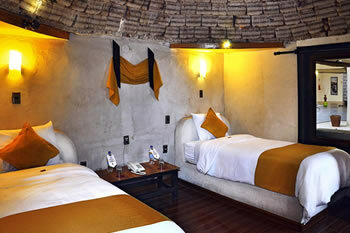 The hotel is located only 15 minutes from Colchani and only 25 kilometers from the airport in Uyuni.